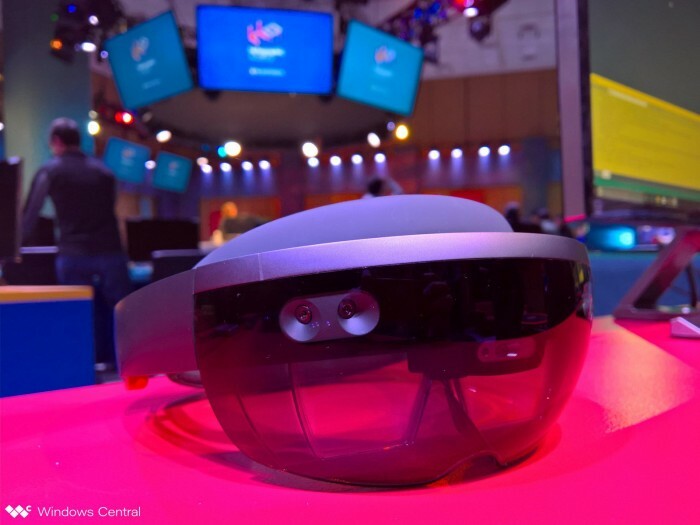 In December 2018, Microsoft HoloLens optical architect Bernard Kress revealed that the core competency of a hybrid reality headset is fast and accurate eye tracking. In other words, given that HoloLens V1 does not include any form of eye tracking, Microsoft is expected to prioritize this solution in HoloLens V2. 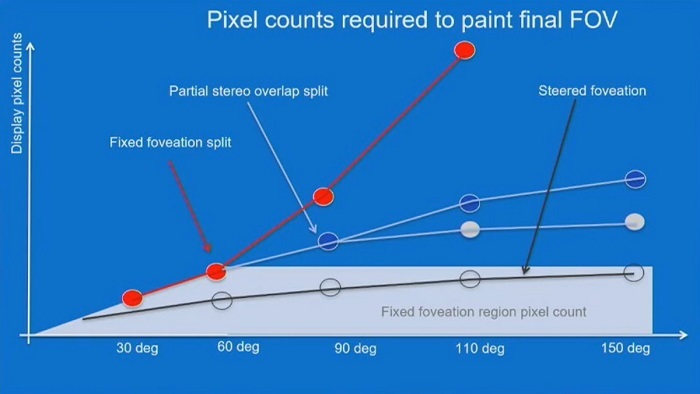 Kress went on to explain that eye tracking can significantly reduce the cost of generating high-resolution, large-field holograms. Regardless of the virtual field of view, the computer can render only the content of the visual part of the user's center, limiting it to a very manageable level. 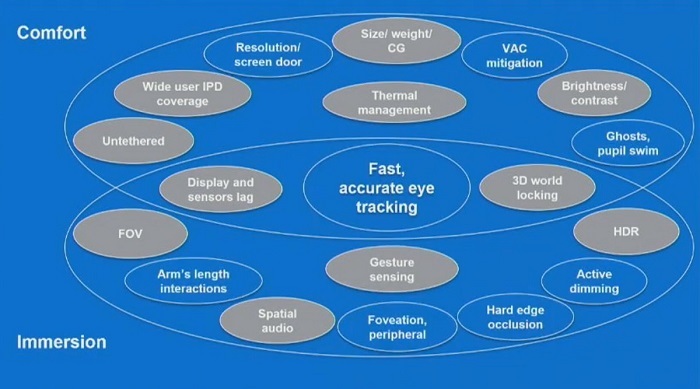 As for what eye tracking system Microsoft will adopt, Kress did not go into depth. However, the industry's popular solution is to use a small camera to align the user's eye. Interestingly, Microsoft has applied some fancy ideas—for example, based on the capacitive field of the cornea (and other methods) to measure the direction of the visual – it is quite surprising to think about it. Finally, Kress reveals some other details. For example, Microsoft only considers HoloLens as an enterprise device and does not expect it to enter the consumer market (to leave the opportunity to Apple?). There is also the rendering of the rendering to the cloud, not the hardware itself. Microsoft's upcoming HoloLens may have leaked.